Full-time or retired police officers and firefighters are invited to apply for the Indianapolis World Police & Fire Games Scholarship. President Snyder President of Indianapolis Lodge #86 is hosting a financial literacy course for all of our members here at FOP #86. This is a very powerful seminar that can be beneficial to everyone, regardless of what stage of life they are in. Attached please find the brochure for the Dave Ramsey Financial Class that will be held at FOP Lodge #86. Below, starting with the heading "INPRS BULLET POINTS" is a reply that Leo received from INPRS today regarding questions that the FOP had posed to them regarding Question #1 on the upcoming ballot. It is stated in this email that the 77 fund is not affected by this amendment. 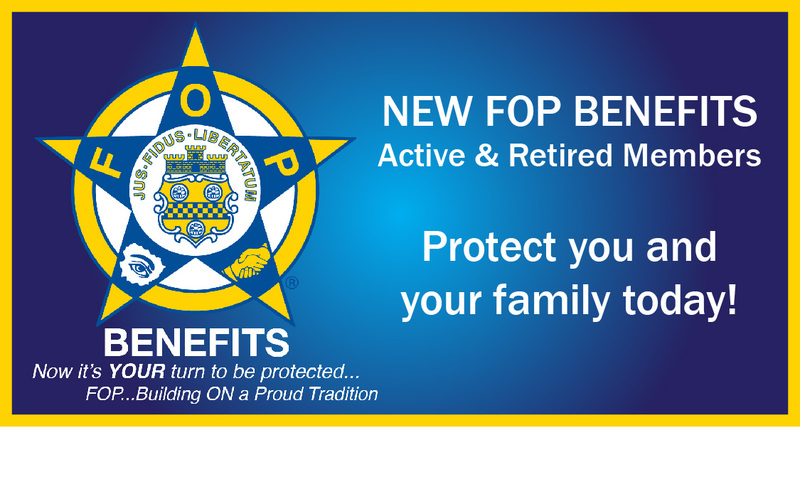 Each year you must have an authorization form to receive/keep an F.O.P. plate. You may apply for your plate anytime during the year, but please allow enough time for verification and mailing. Get involved and join the Labor Council. Understand "meet and confer" so that your lodge can discuss wages and working conditions. Click here for the Labor Council brochure. The Indiana F.O.P. Foundation, Inc. was formed in 2003 to further the Fraternal Order of Police charitable endeavors. The Grand Lodge of the Fraternal Order of Police.